Take your basic knowledge of the serger (threading, tension adjustments, etc.) and incorporate it into a project. 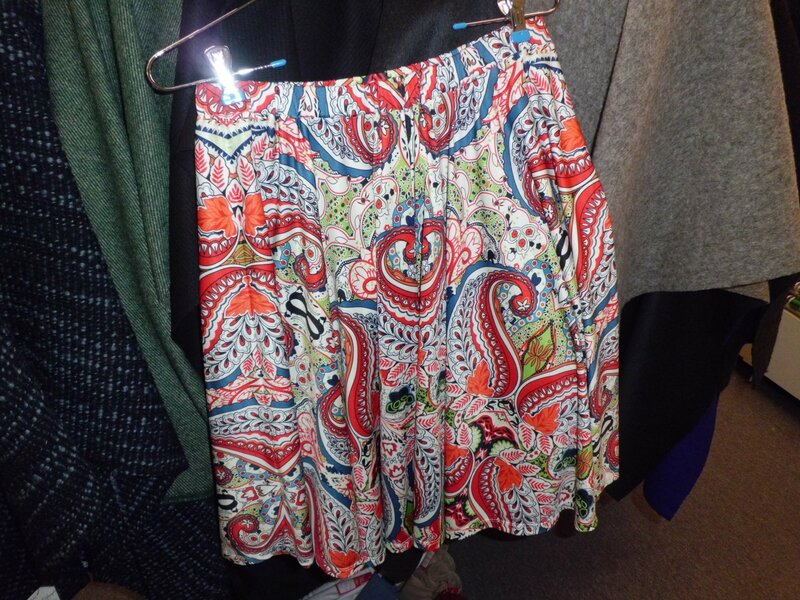 Learn how fast and easy it is to make a skirt on the serger! If you have coverstitch capabilities on your serger, we will cover that technique as well to hem your new skirt! Purchase of pattern required.